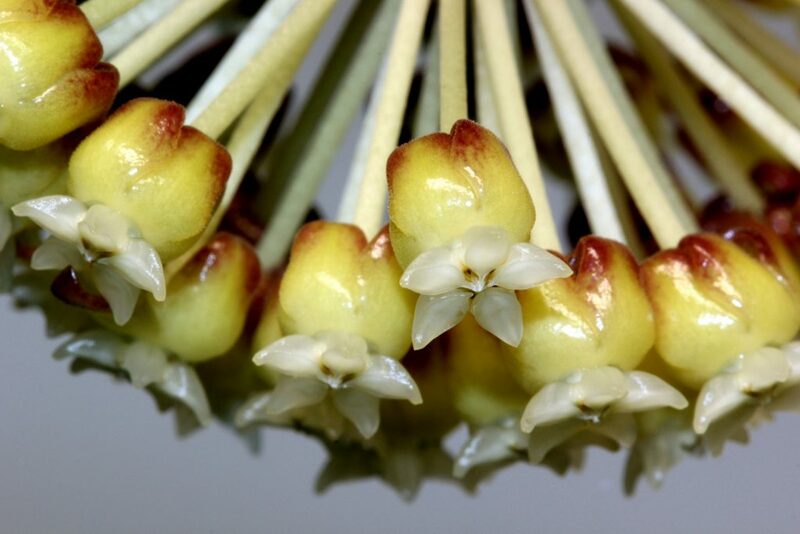 Hoya incrassata is native to Malaysia, Thailand, and The Philippines. 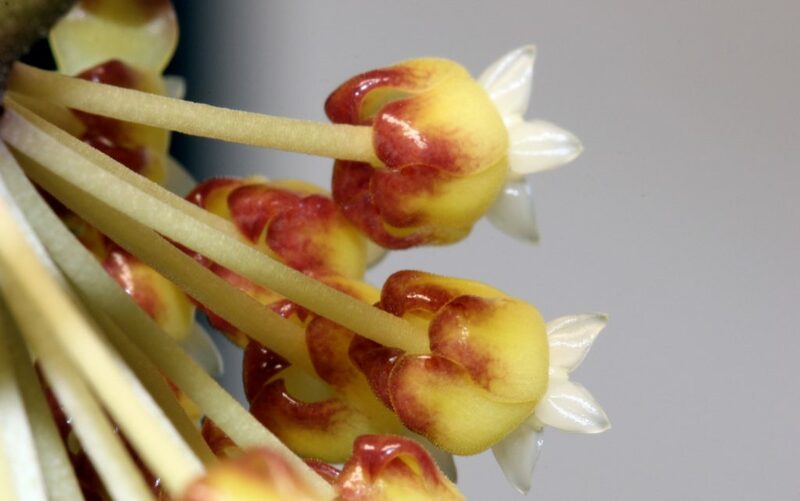 Below you can see close-ups of the flowers. This entry was posted in Hoyas on March 6, 2017 by Doug.